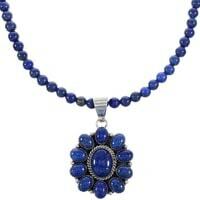 For most people, the first jewelry accessory they ever owned was a necklace. 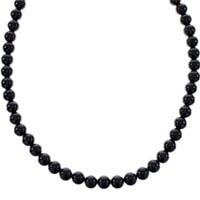 As a child, you likely saw your father wear a necklace symbolizing strength and power at one time or another. 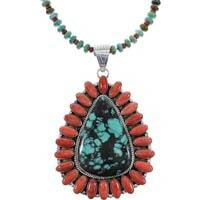 Now, turquoise, Native American and southwestern mens necklaces have become a part of your personal image and style. 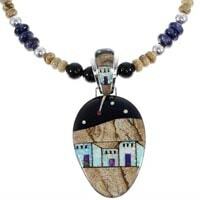 The right mens necklace can say a great deal about you, but what is the message you are looking to send? 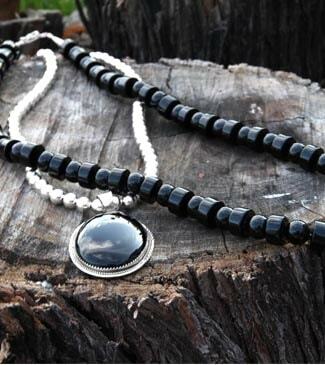 With SilverTribe's collection of mens necklaces, the customization and personalization options are endless. We at SilverTribe are inviting you to explore our vast collection of mens necklaces that are housed within our jewelry vaults. No matter your sense of style, SilverTribe has something for everyone! 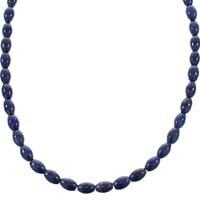 So what sets SilverTribe's mens necklaces apart from other online retailers? 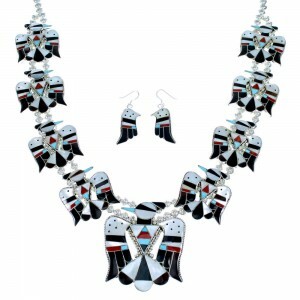 While our authentic pieces are created with classic craftsmanship, you won't find SilverTribe's exclusive southwestern and Native American flair anywhere else. 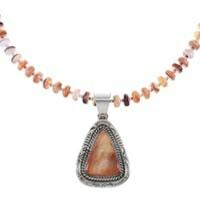 The gems and precious stones featured in SilverTribe's mens necklaces are also unrivaled in the industry. 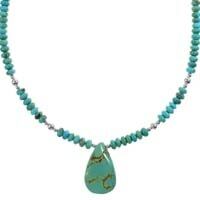 The popularity of turquoise mens necklaces has risen steadily over the past few years. 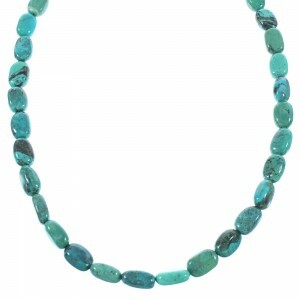 In fact, style-conscious stars from both sexes can be seen wearing turquoise at the largest entertainment gatherings in the world. 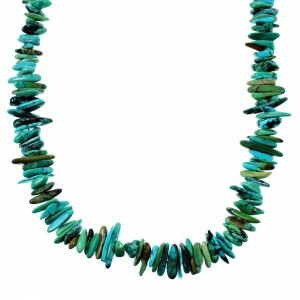 Turquoise mens necklaces have an incredible history. 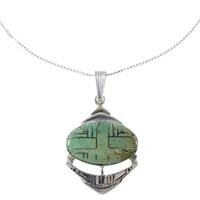 The stone is steeped in lore in the southwestern landscape. 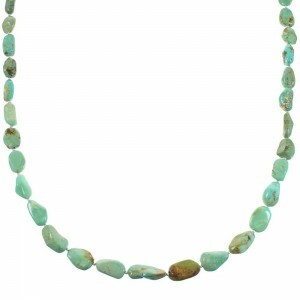 Often called the "healer stone," Turquoise has been used in Native American religious ceremonies for healing, spiritual power and protection. 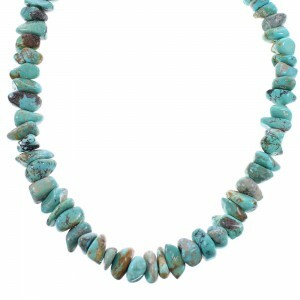 By simply wearing a turquoise mens necklace, one can emit the power to heal and protect. 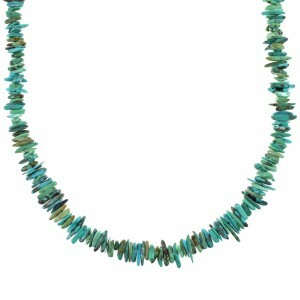 There are dozens of other stones featured in SilverTribe's collection of mens necklaces. 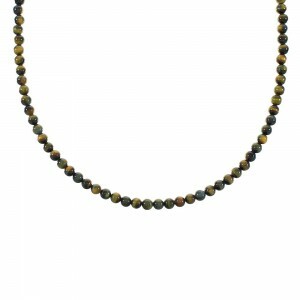 Opal, coral, onyx, lapis, malachite, amber, oyster and tiger eye mens necklaces are just some of the options available. 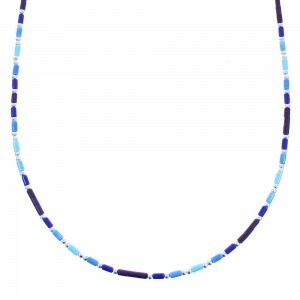 There are also multicolor, Native American, southwest and sterling silver mens necklaces to choose from. 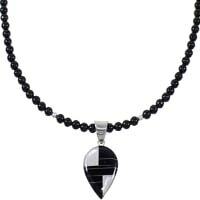 Take your time when browsing through SilverTribe's collection of mens necklaces. From bracelets and watches, to rings and belt buckles, the customized combination of colors and designs available are nearly limitless. 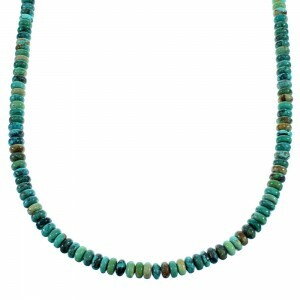 At SilverTribe, we are committed to providing customers only authentic Native American mens necklaces and other jewelry. However, just because these pieces are created by some of the finest artists in the world doesn't mean that you should have to pay outrageous prices. 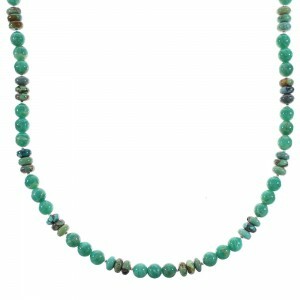 For starters, all jewelry purchased on SilverTribe.com is shipped for FREE. 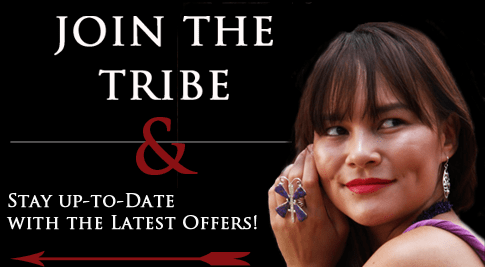 In addition, you can score more discounts on SilverTribe's already incredible prices by signing over for the special mailing list. By signing up, customers will be the first to know about promotional offers and exclusive sales on mens necklaces and everything else found on our website. 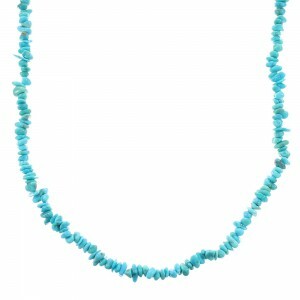 Though a necklace is usually the centerpiece of a jewelry collection, it doesn't have to be the last piece to your accessory puzzle. Customers are encouraged to browse through SilverTribe's vaults of rings, pendants, watches, bolos and belt buckles to find the perfect complement to your new mens necklace.